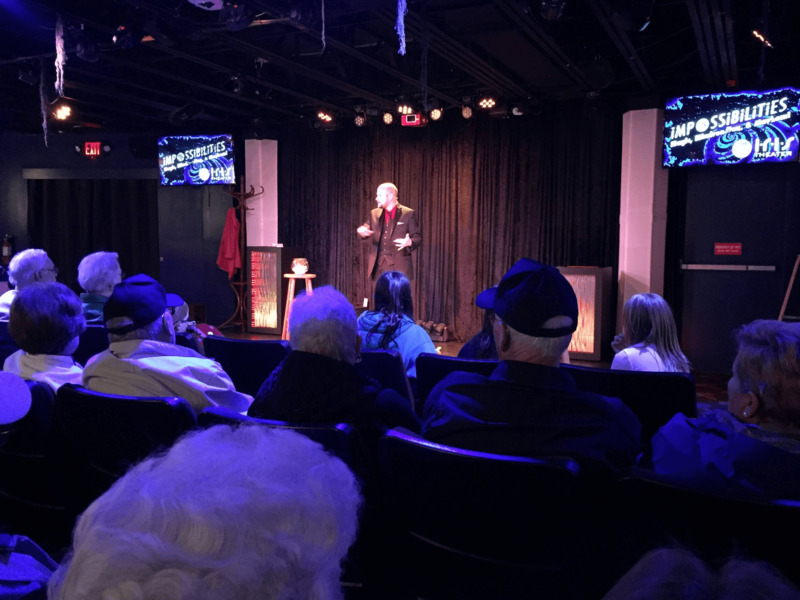 Prepare to be amazed by the endless Impossibilities of the all-new Pigeon Forge show. 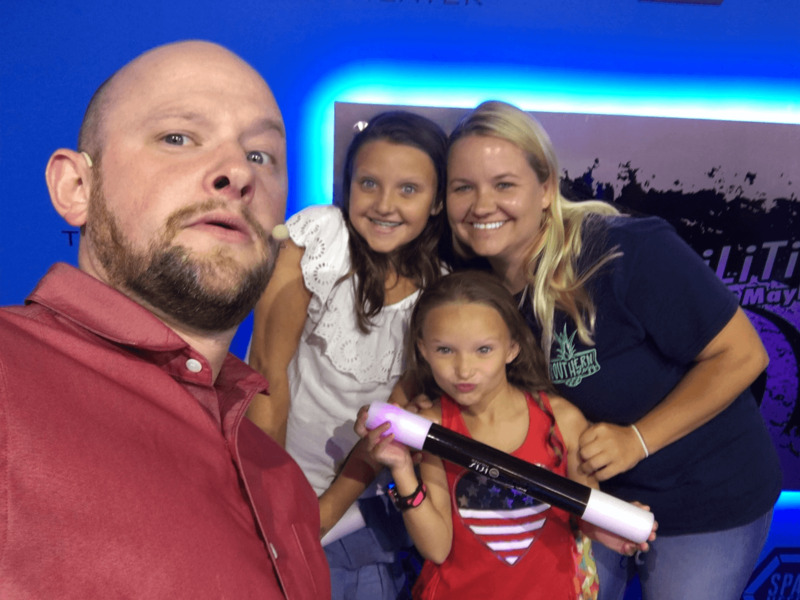 Master magician and comedian Chris Collins, along with Master Mentalist, take families on a journey of magical proportions. from Impossibilities - Magic, Mindreading and Mayhem! 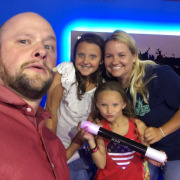 Are you looking for an evening of family entertainment in the Great Smoky Mountains? You're looking for Impossibilities. 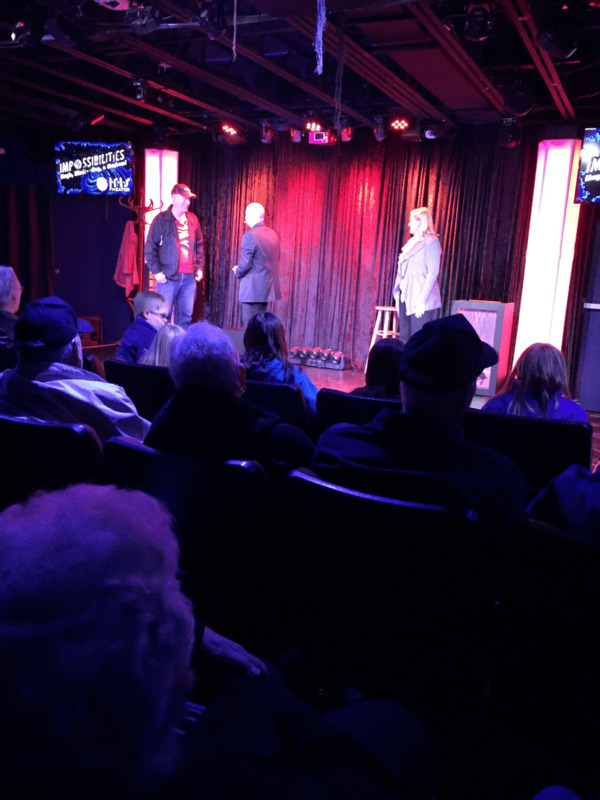 Master Mentalist and Magician Erik Dobell present a night of stunning magic, reality-shattering mind-reading, and hilarious mayhem. 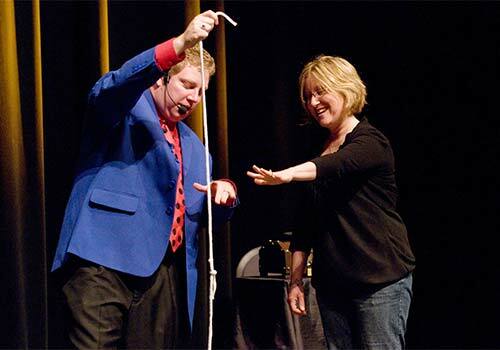 An evening of family fun where Impossibilities are brought to life right in front of your eyes. 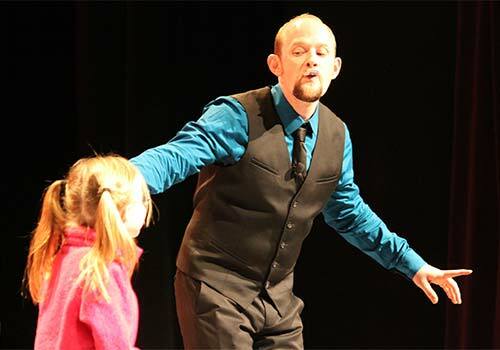 Erik Dobell has traveled the world from Las Vegas to South Korea performing his award-winning show for audiences such as the NFL, Macy's and Goodyear. 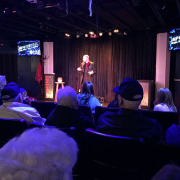 Now he brings his critically acclaimed show to the Iris Theater located at the base of the Iconic Gatlinburg Space Needle. 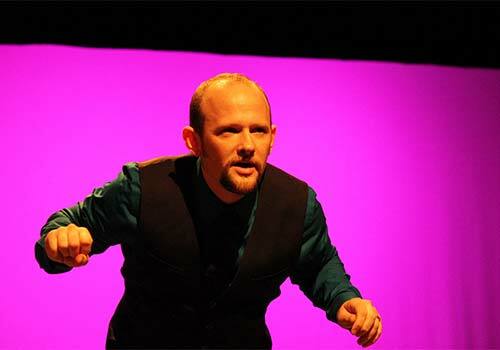 Frequently Asked Questions about Impossibilities - Magic, Mindreading and Mayhem! 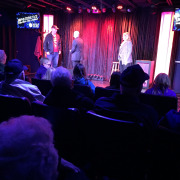 The show is performed at the Iris Theater in downtown Gatlinburg. The theater is located at the base of the Gatlinburg Space Needle.